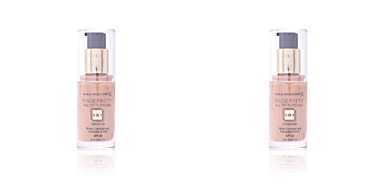 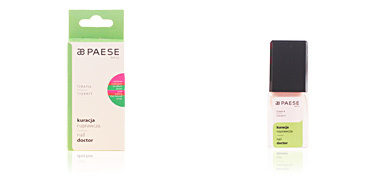 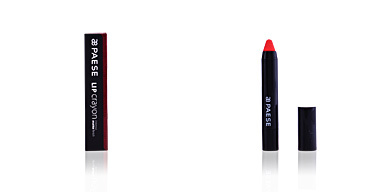 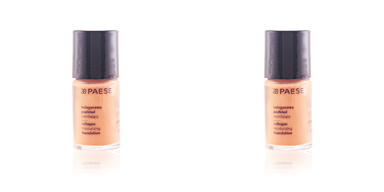 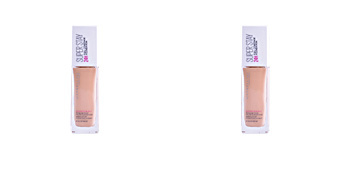 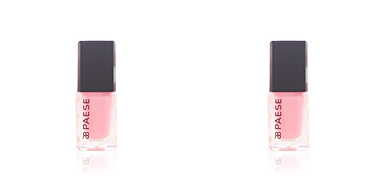 Paese SEBUM CONTROL Mattifying and Covering Foundation is a fluid pre-base with full coverage. 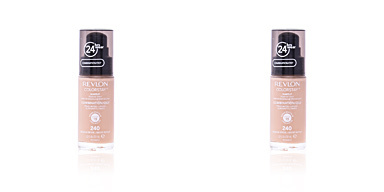 Suitable for mixed and oily skin. 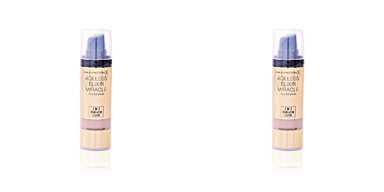 This oil-free makeup base covers imperfections allowing the skin perspiration, preventing the appearence of pores and black dots. 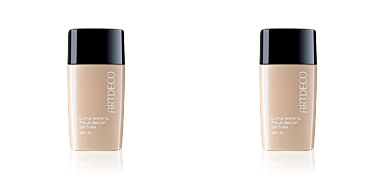 After use, our face is completely smooth, free of imperfections and with a uniform tone. 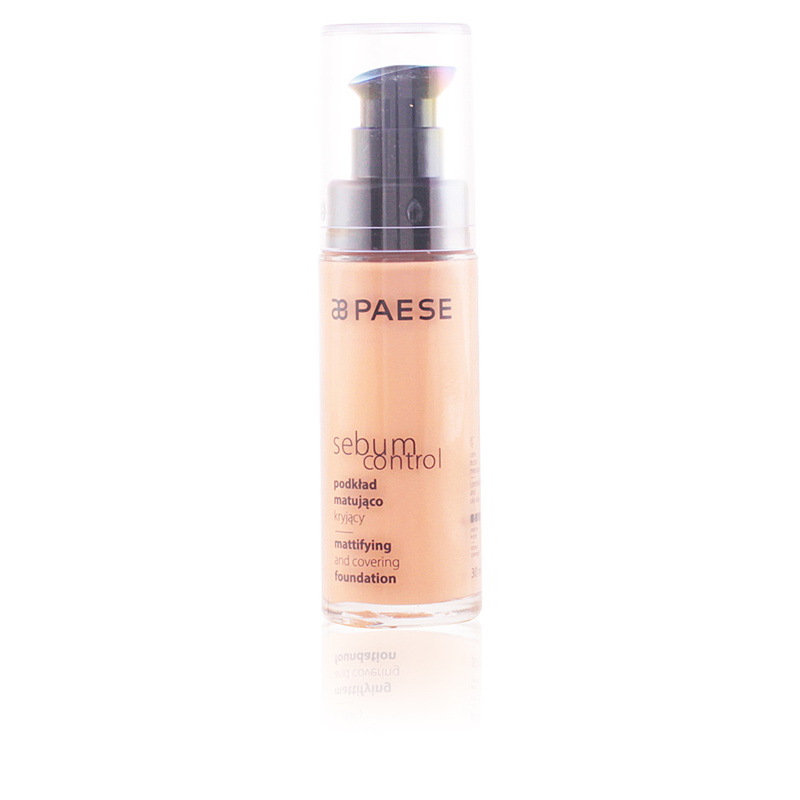 In addition, it helps to balance sebum levels thanks to the micro-sponges incorporated in its formula, so that the complexion is free of shine throughout the day. 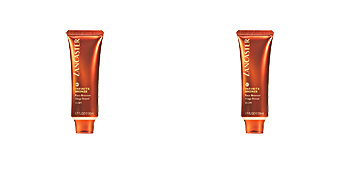 The result is a matte, fresh and revitalized skin, ready to look beautiful all day. · Vitamin E, an antioxidant source that prevents skin aging. · mattifying micro-sponges, that regulate excess sebum and the appearance of shine.